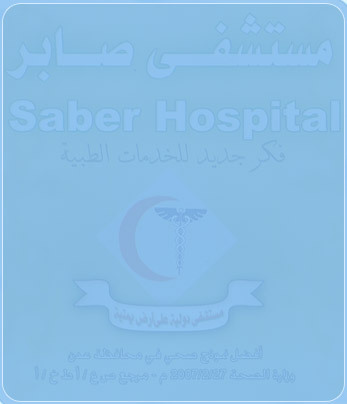 We at SABER HOSPITAL bring to bear the beast of our expertise and skill, Current Technology in Treatment and Human Relations, While handing and treating our esteemed patients in order to restore them to normalcy inshallah, in the minimum time appropriate to every case . 1- Effectively managing and developing, health care needs to serve diverse situation in patient care and treatment . 2- state-of-the-art technology and advanced support services . 3- Human resources to deliver superior patient care . 4- Educating the society in prevention of medical problems ane their care, correction and cure . 5- Minimize the burden of traveling for treatment abroad .